To be a world-leading centre for polar science and polar operations, addressing issues of global importance and helping society adapt to a changing world. The Polar Regions may be at the ends of the Earth but what happens there affects us all. 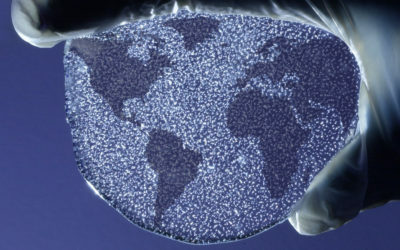 Understanding how the Earth works, and in particular how it is responding to ever-increasing human pressures, is one of science’s greatest challenges. 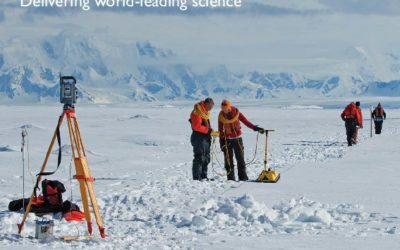 Our scientific research programme, Polar Science for Planet Earth, sets the strategic direction for British Antarctic Survey, demonstrates our commitment to partnership and promotes our Vision and Mission to deliver excellence, impact and leadership in science. 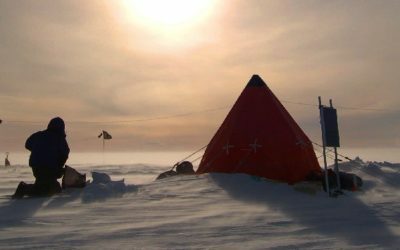 Our operational teams aim to provide and operate world-leading research infrastructure that enables scientists from the UK, and colleagues from many nations, to work safely and effectively in the polar regions. A key goal is to be recognised nationally and internationally as a partner of choice for polar operational expertise wherever it can be applied. 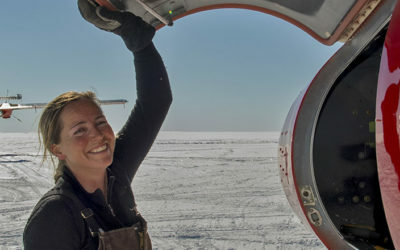 Our people are fundamental to BAS achieving its ambition to deliver world class, innovative science within the international Polar community and maintain our national and international reputation for scientific, operational and engineering excellence. We aim is to ensure that we continue to deliver professional and enabling Human Resources services that are aligned with BAS scientific and operational strategic priorities. 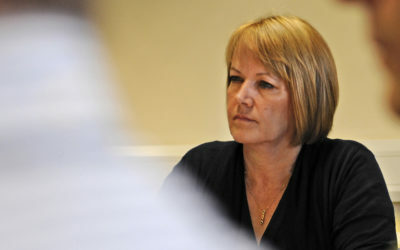 British Antarctic Survey is committed to improving the relationship between science and society. We promote and explain the importance and relevance of our science and operational activities by engaging with policy-makers within government departments, presenting our science to business leaders and through our public engagement and media relations programme.